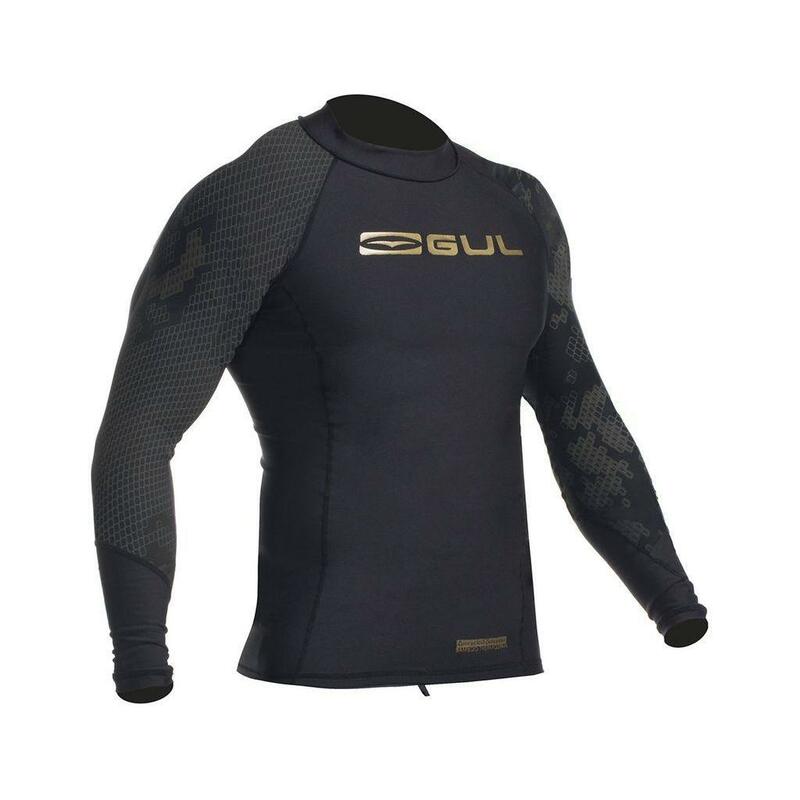 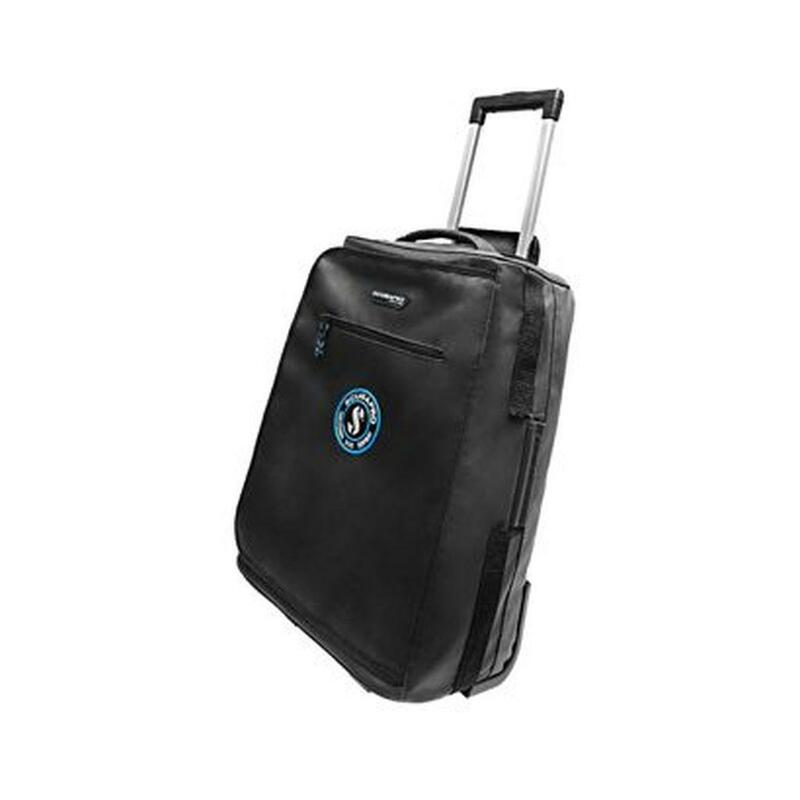 – Innovative & streamlined barrel and semi-dry top. 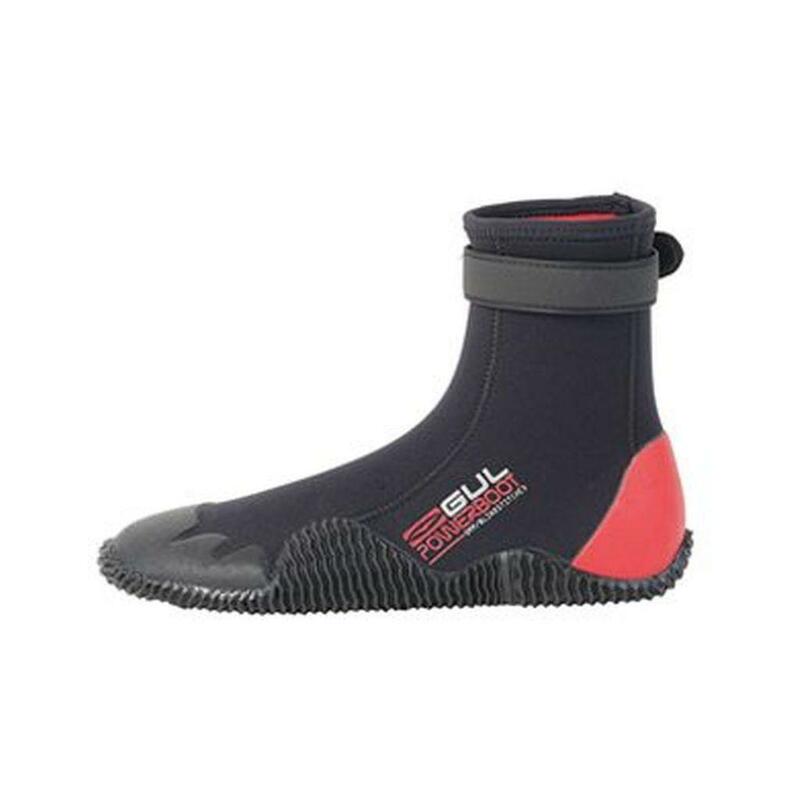 – Splash-guard against water entering at the surface. 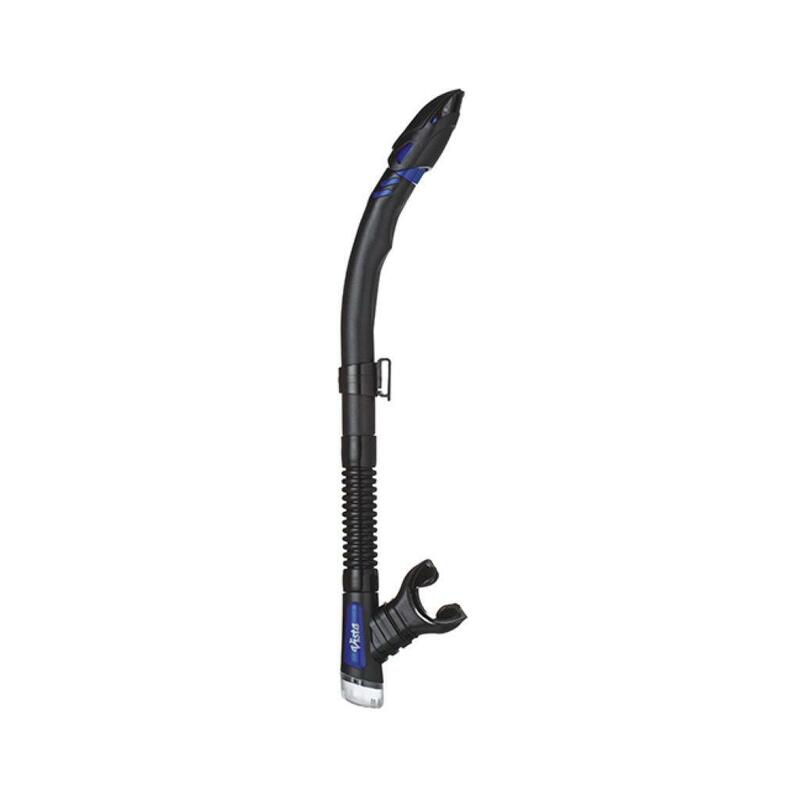 – Crystal silicone (straight style ) flex-section & AC-21-F mouth-piece, and easy adjusting AC-77 swivel snorkel keeper. 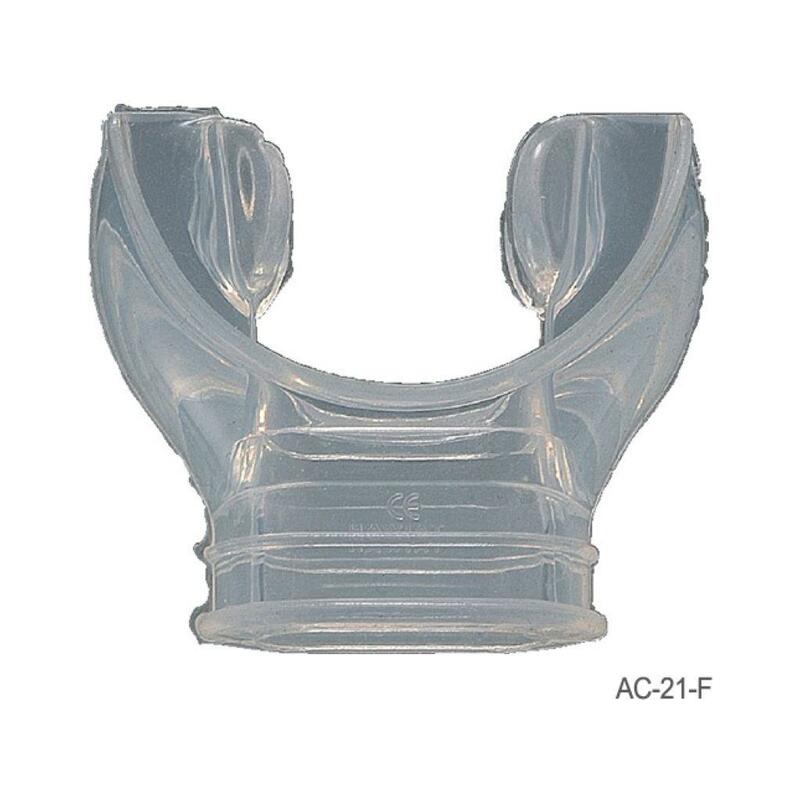 – Soft and comfortable AC-21-F mouthpiece is Problue top selling mouthpiece. 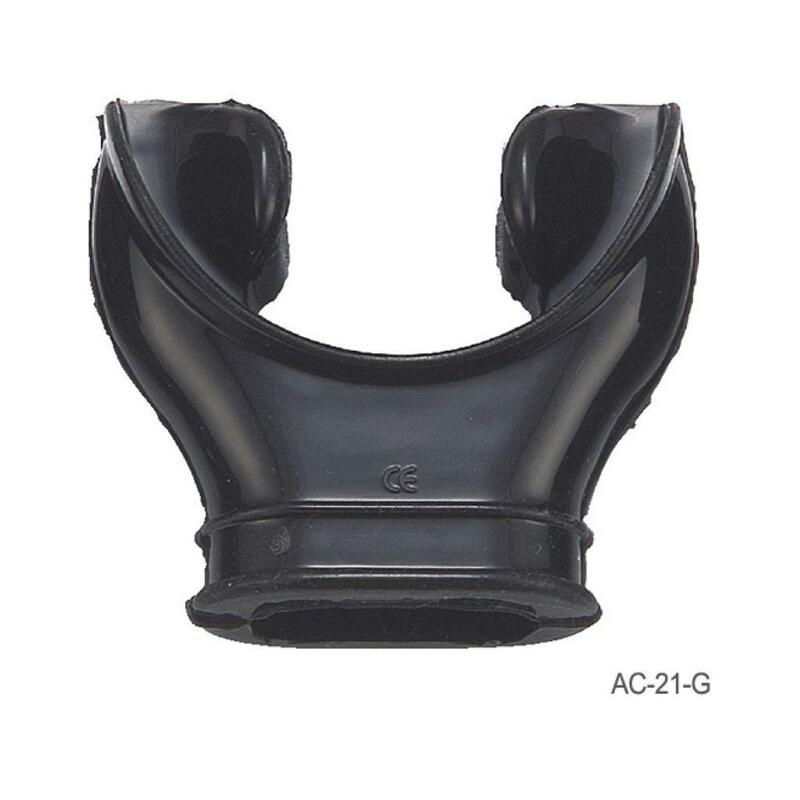 – Easy purge system with the addition of purge cover to protect the silicone diaphragm. 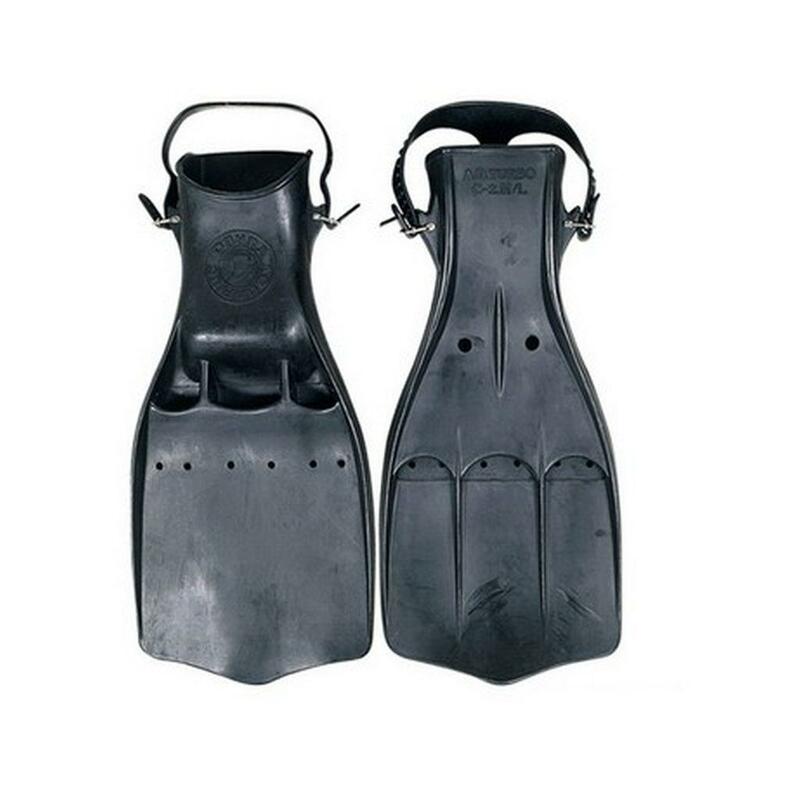 – Barrel, dry top and lower housing s color to remain the black, and the inner top piece and lower housing clips can be changed 6 different colors for diver more choice. – Same features as SN-1030. 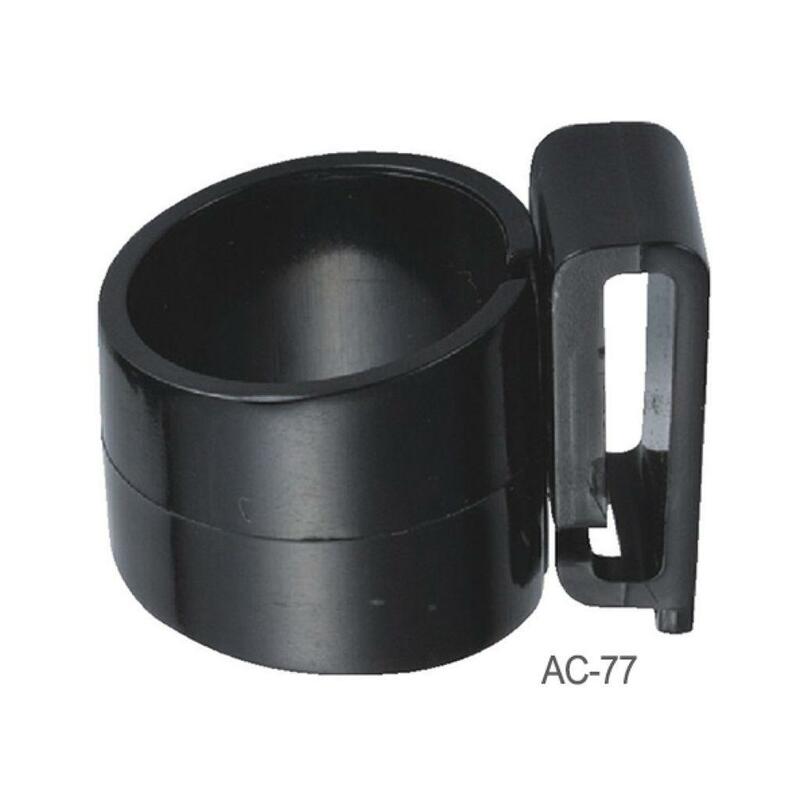 – Black silicone flex-section and AC-21G mouthpiece instead of crystal silicone.